Please browse through our current inventory below and feel free to call our used car Sales Manager, Neil Johnston on 02 4620 4835 with any questions you may have or to arrange an inspection. We are confident that all our used vehicles are of the highest quality and welcome any independent mechanical appraisal. Coupe is finished in Silver Magno coachwork and AMG Bucket Seating in leather & Alcantara cabin with embossed stitching throughout. 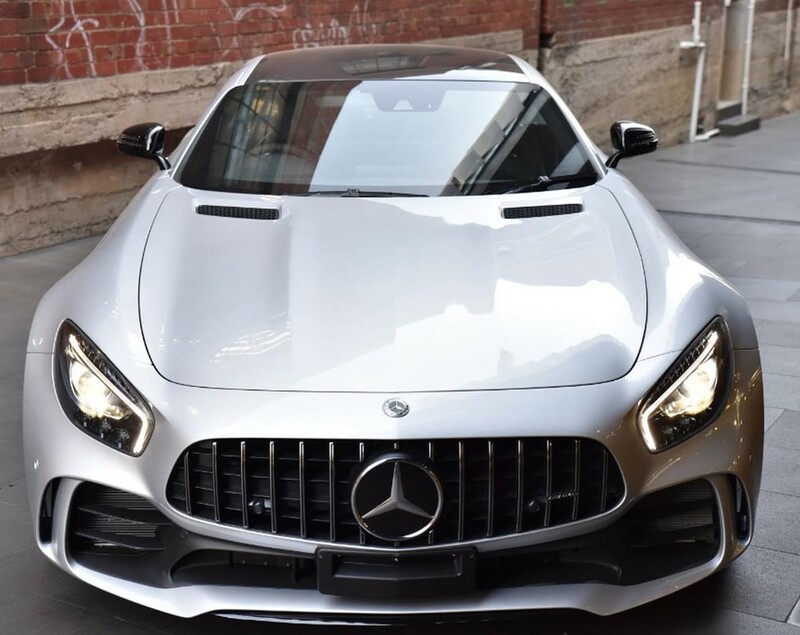 This stunning AMG GT-R was globally launched at the Goodwood Festival of Speed by AMG and is truly for the lucky few who want something special and different. This is the pinnacle of AMG Luxury, only for the lucky few. Seen as one of the very best road/ track cars available today and without doubt the best value Supercar on the market. It’s exceptional value $369990. Call today 1300 303 181 for an inspection, more details and repayment options. Please only serious buyers.